Retail environments require retail-ready solutions. 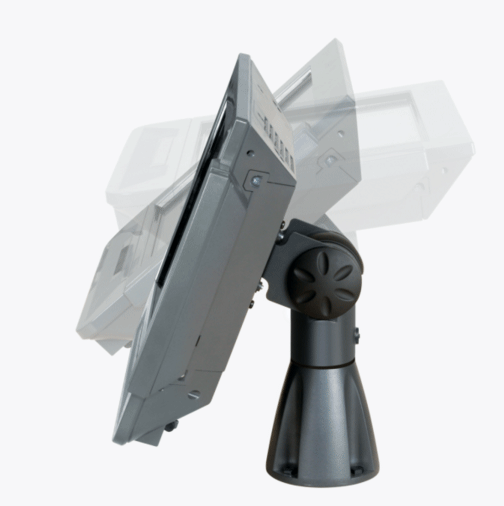 Our compact fixed-height POS mount features attractive appearance, internal cable management and durable construction -- all at an appealing price point! 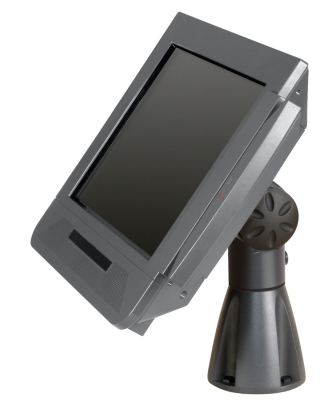 Don't risk monitor theft or accidental tip-overs -- this mount secures the monitor to the counter. Cables are kept out of view (and out of harm's way) -- they may either pass through the counter or exit behind the mount. 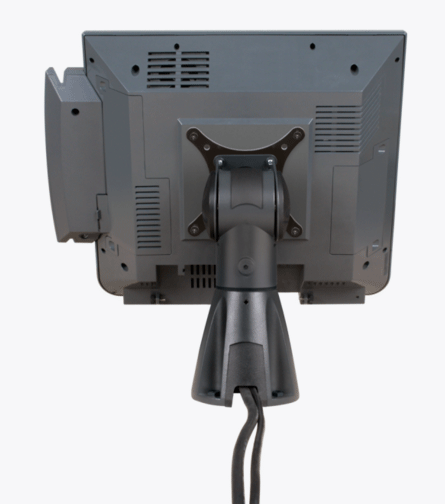 nternal cable routing - cables may pass through counter or exit behind mount.